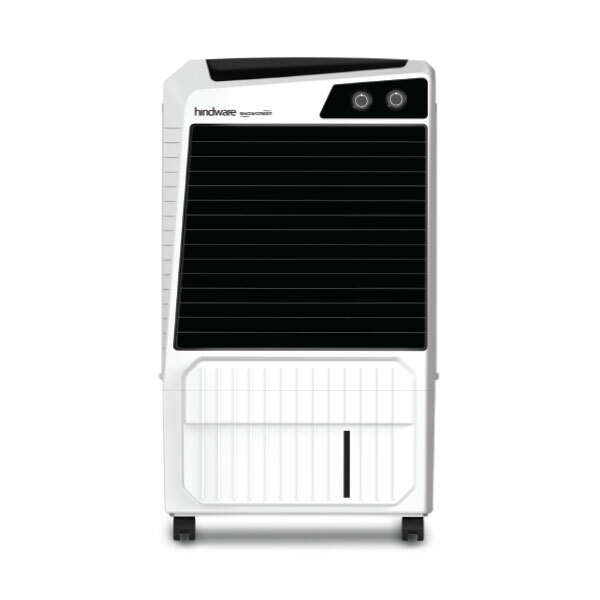 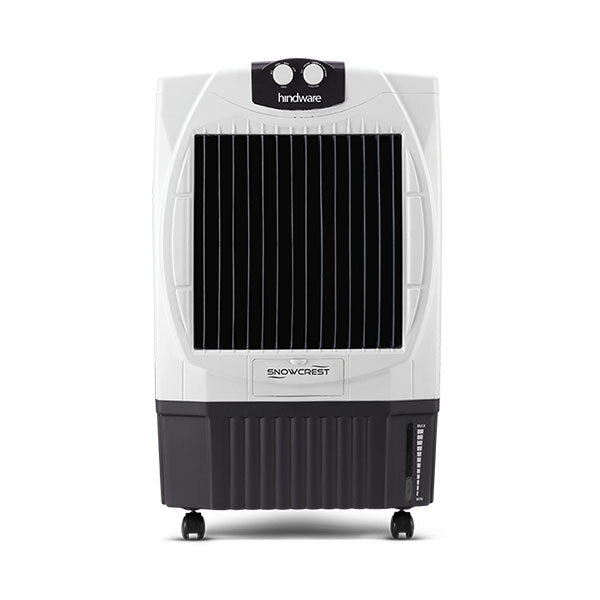 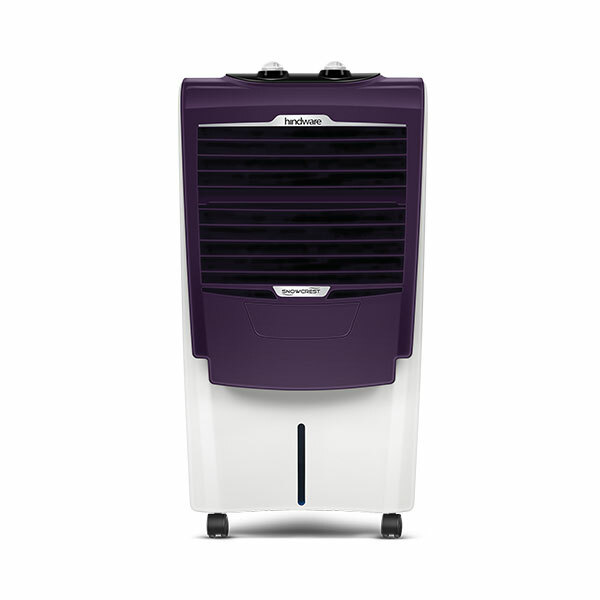 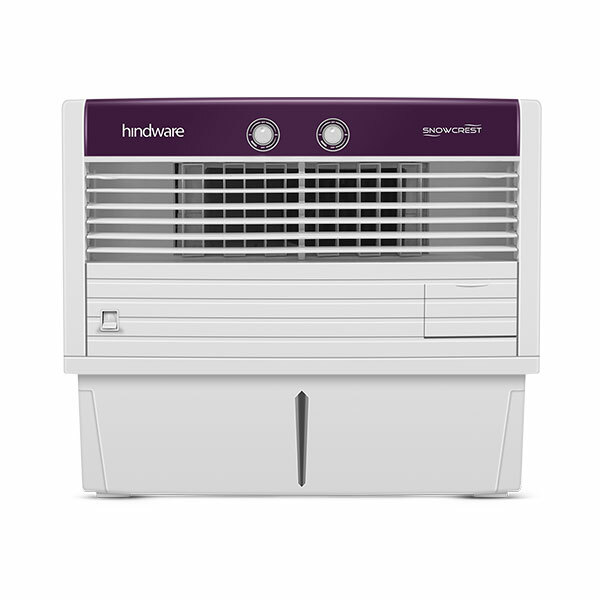 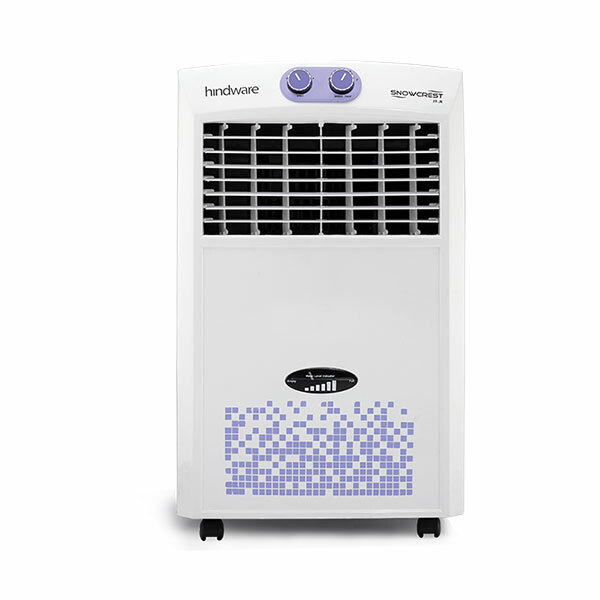 Hindware Snowcrest presents India’s first Air Coolers with changeable colour panels. 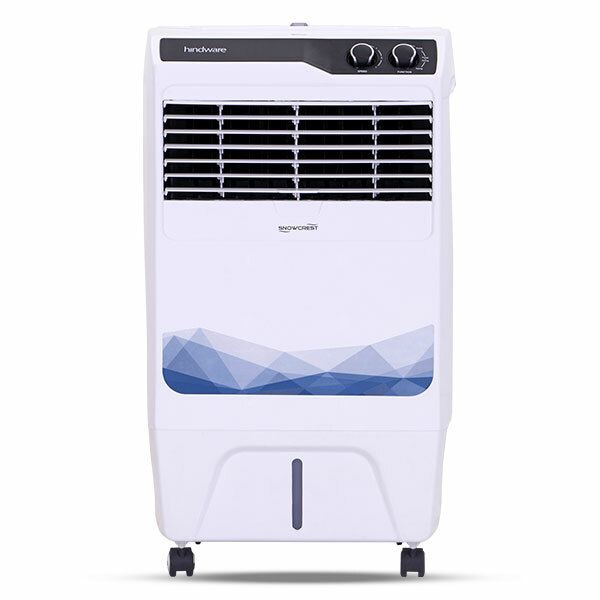 One of a kind design coupled with powerful performance makes these coolers the most elegant addition to your homes. 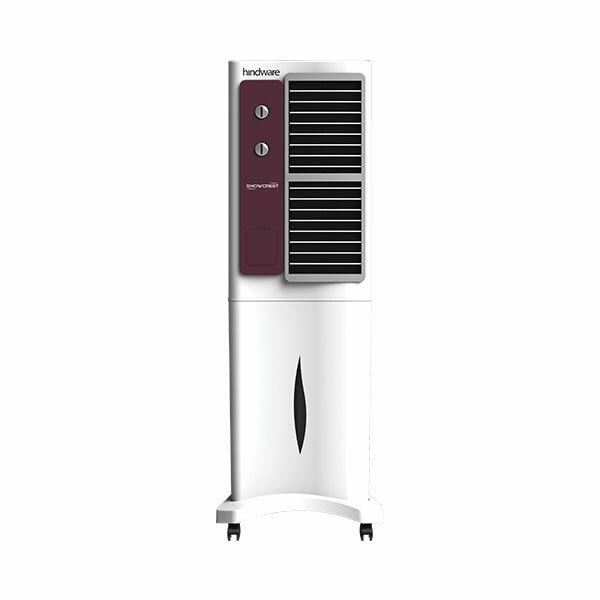 Now you can complement your aesthetic interiors with equally classy coolers. 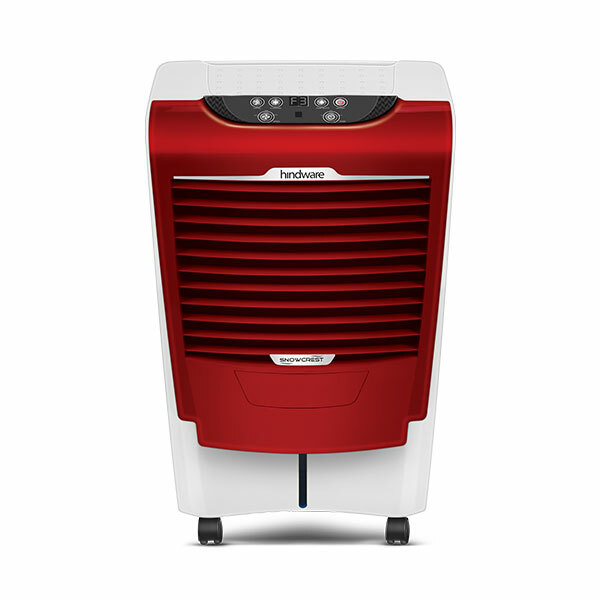 Bringing you the best in class features and colourful exteriors, your summer appliance requirements are sorted for the long haul. 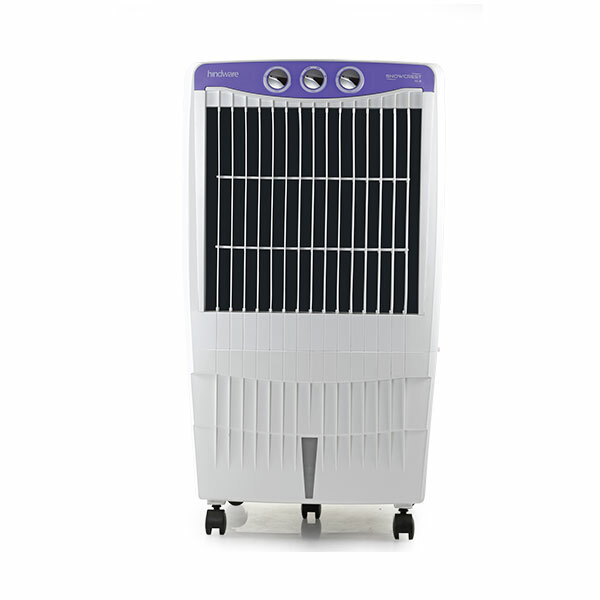 So, get a colourful upgrade because it’s cool to be colourful. 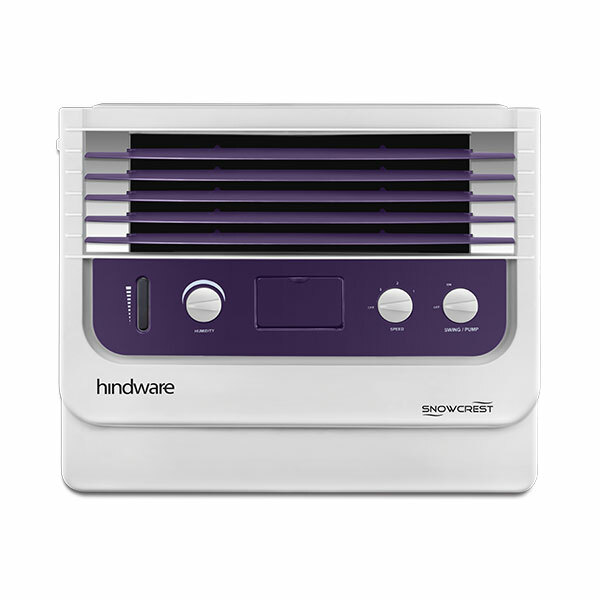 * Front panel colour to be purchased separately. 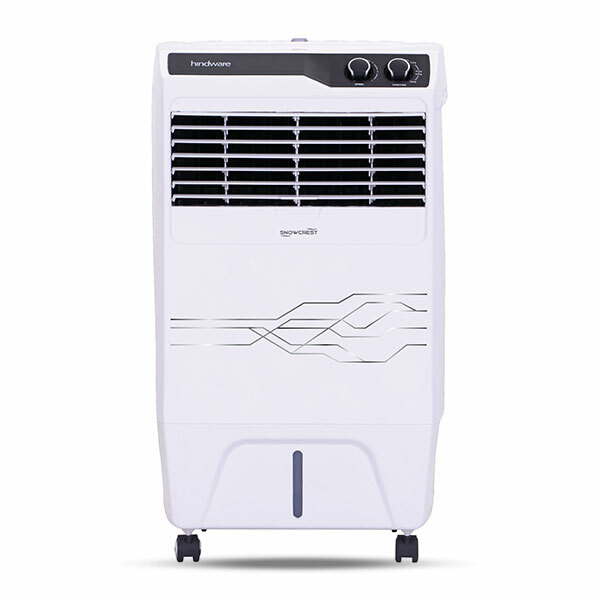 ** Due to continuous technological upgradation, HSIL Ltd. reserves every right to change the specification/ brief description/ pictorial representation without prior notice. 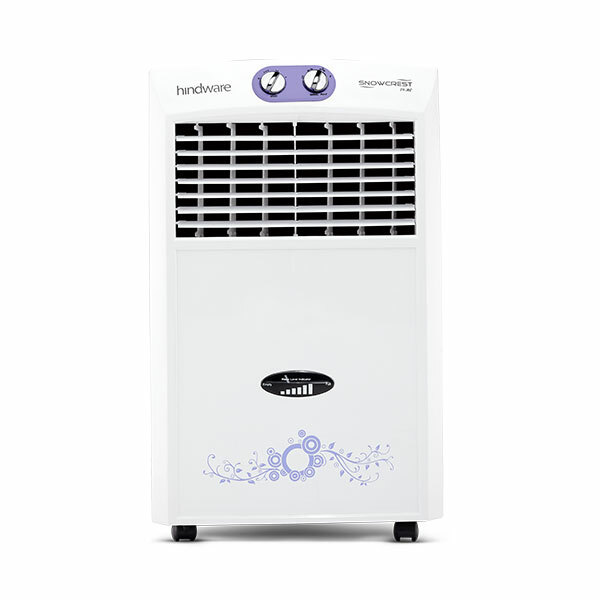 # For selected models- Snowcrest-60 HSE, Snowcrest 80-HSE, Snowcrest 24 HE & Snowcrest 36 HE. 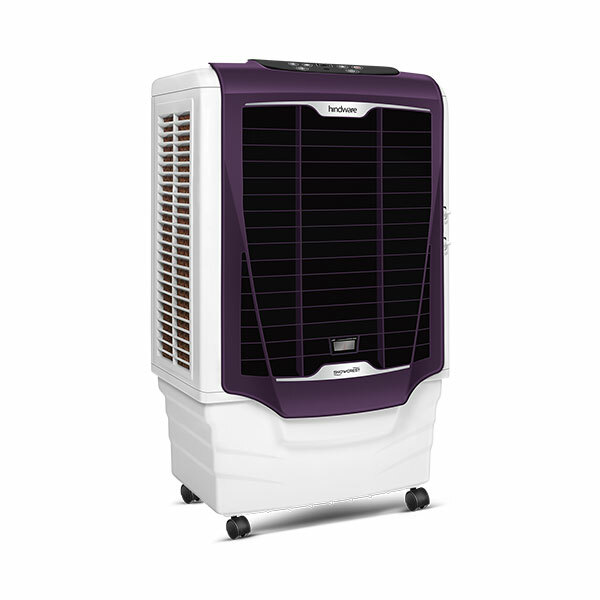 ## Also available in Premium Purple color.